She is a wife and mother. God has blessed her with an incredibly loving husband and four joyful children. She is a writer. Katie studied journalism in college and worked as a broadcast news producer after graduation. She currently runs a blog called Faithfully Organized . 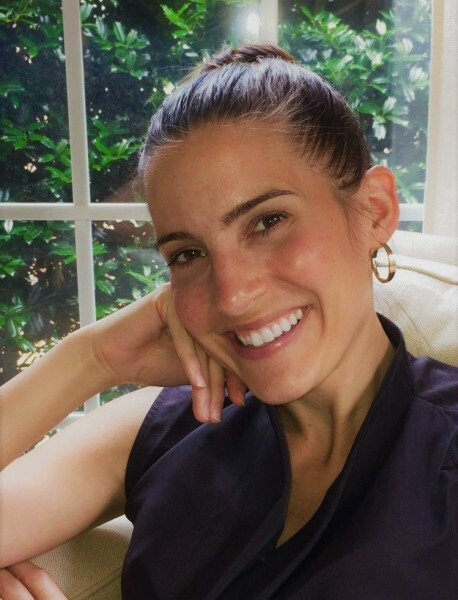 Her first novel Finding Franklin won a Janice Keck Literary Award and was published in early 2018. She is a Southerner. She and her family make their home in Tennessee where the pace of life is a bit slower and a whole lot sweeter. ​​​​​​And what's not to love?​​​ They’re unassumingly cute and easy to care for. But that’s not the only reason I’m smitten with succulents. For me, the survival mechanisms of these hardy plants represent the life of a faithful Christian. 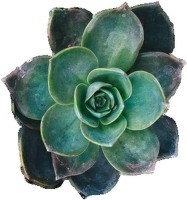 Succulents grow in harsh, dry climates where most life cannot be sustained. The odds seem stacked against this plant, yet it flourishes where most other vegetation, even towering oaks and cedars, would shrivel up and die. What’s the secret behind the succulent's unlikely success? For one, they arm themselves against their unpredictable, often hostile environments by storing water in their leaves. Succulents are like those earnest Y2Kers who stocked their basements with plastic jugs of water. If disaster strikes in the form of drought, these plants are prepared. Like succulents, Christians survive in an antagonistic environment—a world that often rejects God and His followers. Yet, believers find life in a climate of death, decay, and spiritual drought. How is this so? A Christian’s life force comes from within—the living water of Christ. It is only through the renewing power of Jesus that the faithful flourish. Christ followers aren’t at the mercy of their surroundings because they’re surrounded by the mercy of God. A Christian’s similarities with succulents don’t end there, though. 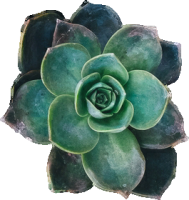 Here’s another interesting botany fact: Most succulents propagate easily, meaning new plants can be grown from leaf cuttings or entire leaves. My grandmother owns a Christmas Cactus that is older than me. She has used its cuttings to grow dozens of new cacti for her relatives all across the country. Imagine, one little plant in Jonesborough, Tennessee has now reached as far as Oklahoma. So, next time you’re flipping through a Pottery Barn catalog or watching an episode of Fixer Upper, let the barrage of succulents be a reminder of God’s providence. Let Him nourish you. Let Him prune you when needed. Let Him protect you from life’s storms. 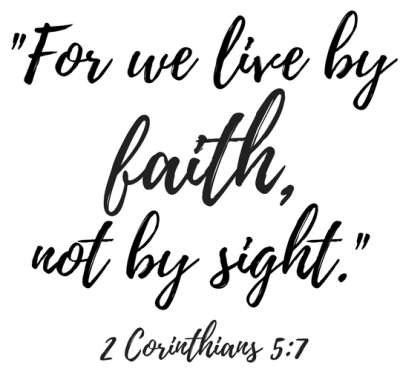 Faith in God is the water in your leaves. He has equipped you to thrive.